Scars are the body’s natural method of healing wounds from injuries and surgery. Unfortunately the healing process sometimes results in scars that are obvious, disfiguring, and unsightly. Scars may be raised or recessed, different in color or texture from the surrounding healthy tissue, or particularly noticeable due to their size, shape, or location. However, scars change over time, and the appearance of a scar may significantly change over the first six to twelve months until it matures and becomes stable. During this time when the scar is evolving, it is important to consider treatment with silicone sheeting, massage, and laser. 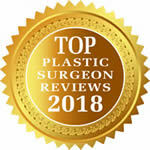 We can help recommend strategies for you that may benefit the final result of a healing scar. 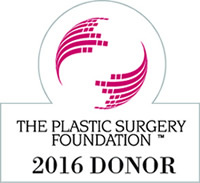 If after a scar stabilizes it is still bothersome, then surgery may be indicated. Typically, scar revision surgery is a minor procedure that can be done in the office under local anesthesia. The scar is removed and advanced wound closure techniques are used to promote a more predictable healing pattern, and to keep the scar more inconspicuous. 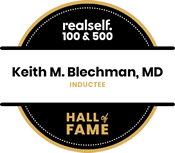 Dr. Blechman also treats abnormal types of scars such as hypertrophic scars and keloids.